The release date of two of Ajay Devgn's forthcoming movies have been announced. Bhuj: The Pride of India, starring Sanjay Dutt, Sonakshi Sinha, Parineeti Chopra, Rana Daggubati and Ammy Virk along with Devgn, has been booked for the Independence Day weekend next year. The film will hit screens on 14 August, 2020. On the other hand, Tanhaji: The Unsung Warrior has been postponed by 2 weeks. Initially slated for 27 December this year, the historical war film will now release on 10 January, 2020. 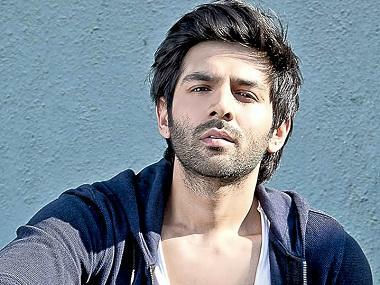 Kartik Aaryan, Bhumi Pednekar and Ananya Pandey's romantic comedy Pati Patni Aur Woh also received a release date. Directed by Mudassar Aziz, the remake of the 1978 Sanjaav Kumar classic will open in theatres on 6 December this year. 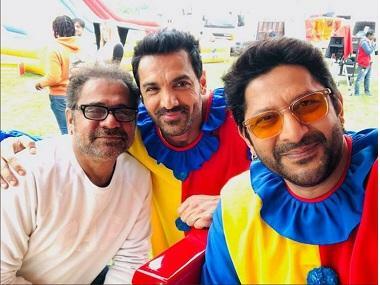 On the other hand, Anees Bazmee's madcap comedy Pagalpanti, which was supposed to hit the theatres on 6 December, has been pushed ahead by two weeks, and will now release on 22 November. The film boasts of a stellar ensemble cast, which includes Anil Kapoor, John Abraham, Ileana D'Cruz, Arshad Warsi, Pulkit Samrat, Kriti Kharbanda, Urvashi Rautela and Saurabh Shukla, among others.